TORONTO, CANADA (June 27, 2017) — ASUS Republic of Gamers (ROG) today announced the availability of the ROG Zephyrus, the world’s slimmest gaming laptop powered by a NVIDIA® GeForce® GTX 1080 GPU, includes a 120Hz Full HD G-SYNC display, and a 7th Gen Intel® Core™ i7 processor. The ROG Zephyrus comes with the Windows 10 Pro Creators Update, which improves the performance of PC games via the all-new Windows Game Mode, and makes it easier to perform native game-streaming with Mixer, Microsoft’s streaming service. The ROG Zephyrus is the result of persistent dedication to gaming innovation from ASUS. 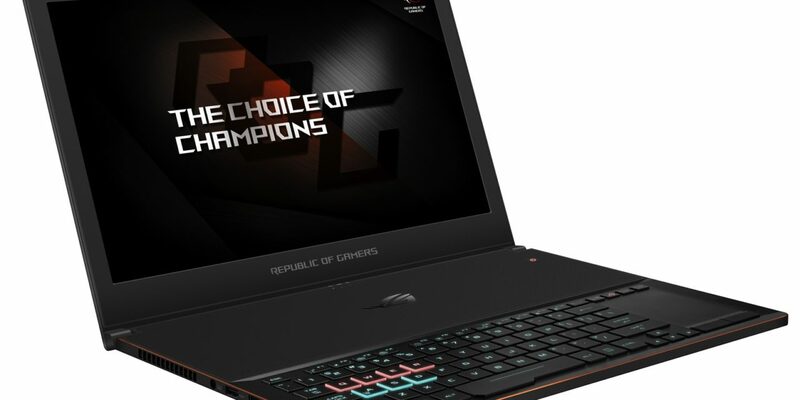 The ROG team aimed to create a laptop that is slimmer and more powerful than ever before to address the needs of today’s highly mobile gamers. The Zephyrus features a blade-inspired design, resulting in an ultra-slim and sleek profile that tapers from 17.9mm down to just 16.9mm at its thinnest point. 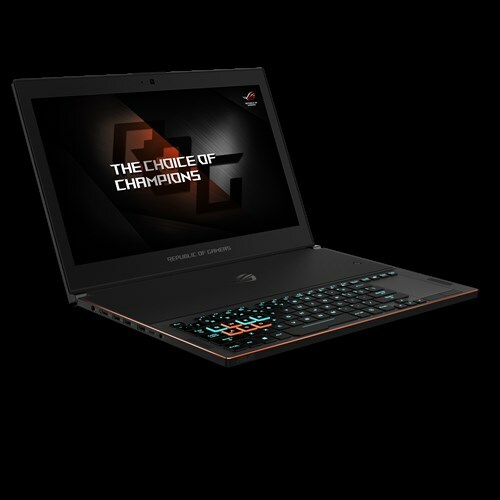 Its compact dimensions make it the world’s thinnest gaming laptop powered by a 7th Generation Intel Core i7 processor and a NVIDIA GeForce GTX 1080 GPU, delivering uncompromised gaming performance. The incredible combination of CPU and GPU allows the ROG Zephyrus to compete successfully with larger devices and desktops. The ROG Zephyrus raises the bar for ultra-slim gaming devices, achieving an average of 92.6 FPS in Unigine Heaven (Extreme Preset) and 114 FPS in Rise of the Tomb Raider (Very High Preset). For more benchmarks and data on the ROG Zephyrus’ performance in a broad range of PC games and VR experiences, see this article at ASUS Edge Up. The ROG Zephyrus utilizes Max-Q, NVIDIA’s innovative approach to designing the world’s thinnest, fastest, and quietest gaming laptops. Max-Q, an integral part of NASA’s mission to launch man into space, is defined as the point at which the aerodynamic stress on a rocket in atmospheric flight is maximized. Thus, the design of the rocket is precision-engineered around Max-Q. 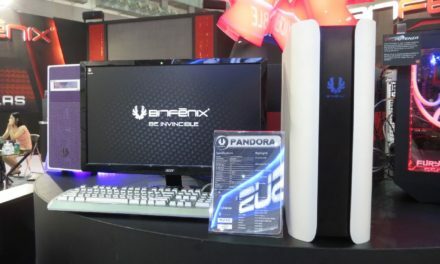 NVIDIA has applied a similar philosophy to designing gaming laptops, enabling ASUS to build laptops that are thinner with more GPU performance of previous generation products. The ROG Zephyrus is cooled by the exclusive Active Aerodynamic System (AAS) that runs cooler and quieter without sacrificing performance. 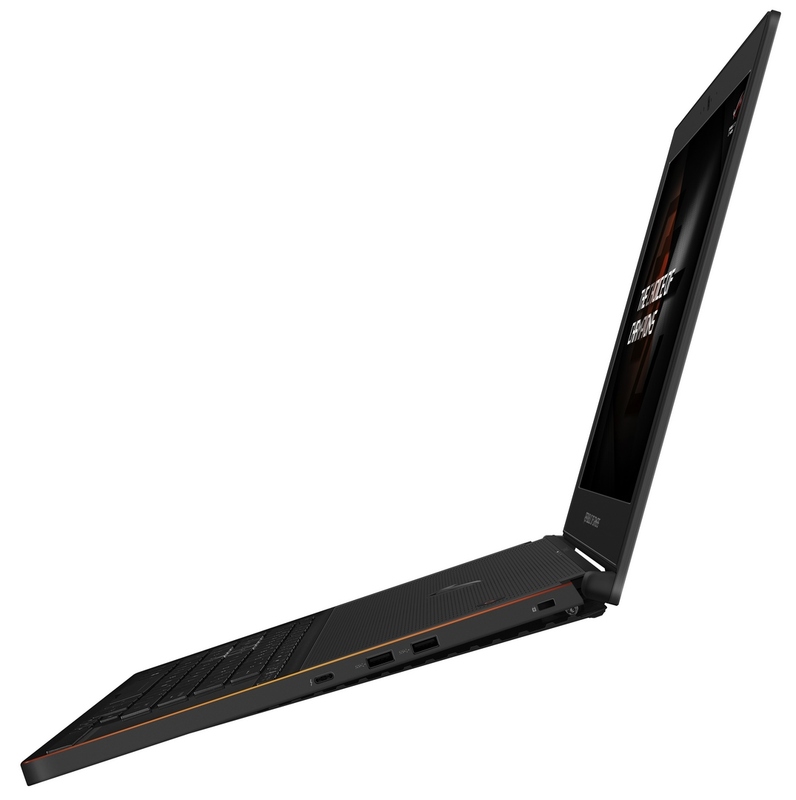 AAS also incorporates unique AeroAccelerator (AA) technology that increases the speed and efficiency of airflow through the laptop. The fan’s 3D-curved surface cover and accelerate guiders enhance the speed of airflow and move heat away from the components more efficiently. When the Zephyrus is opened, a portion of the bottom of the chassis opens to increase the air-flow volume by 20 percent and further increase air circulation. 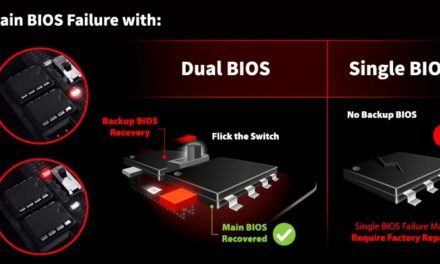 AAS maximizes system stability, gaming performance and thermal performance, and allows full utilization of the capabilities of the CPU and GPU so gamers can engage in marathon sessions without fear of interruption. The ROG Zephyrus has a keyboard that is positioned at the front of the chassis, a design that allows better cooling for the internal components and provides a more comfortable and familiar experience for gamers accustomed to desktop keyboards. 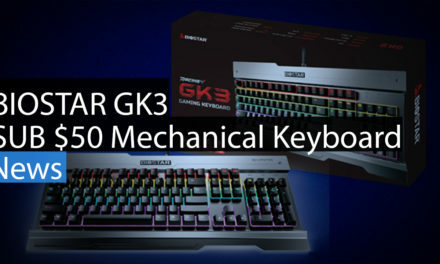 Aura RGB lighting technology provides dynamic and customizable lighting effects over the entire keyboard, as well as separately highlighted customizable effects for the WASD and QWER key groups, allowing users to create a gaming ambience that matches the feel of their game. Anti-ghosting keys ensure commands are instantaneously and correctly interpreted — even when up to 30 keys are pressed simultaneously. The keys have been ergonomically designed to provide optimum comfort and typing accuracy. The Zephyrus also positions the touchpad to the right of the keyboard, and also integrates a ten-key function that is easily activated by a hot key. When activated, a red backlight illuminates the ten key functions. The ROG Zephyrus is equipped with 120Hz display and G-SYNC technology to enable ultra-fast and smooth gaming. NVIDIA G-SYNC display technology synchronizes the display’s refresh rate with the output of the NVIDIA GeForce GTX GPU, reducing lag, minimizing perceived stutter, and eliminating visual tearing — to provide the smoothest, fastest and most breathtaking gaming experience. Wide viewing angles and a 100 percent sRGB color gamut also allow the panel to produce outstanding, lifelike colors from any angle. 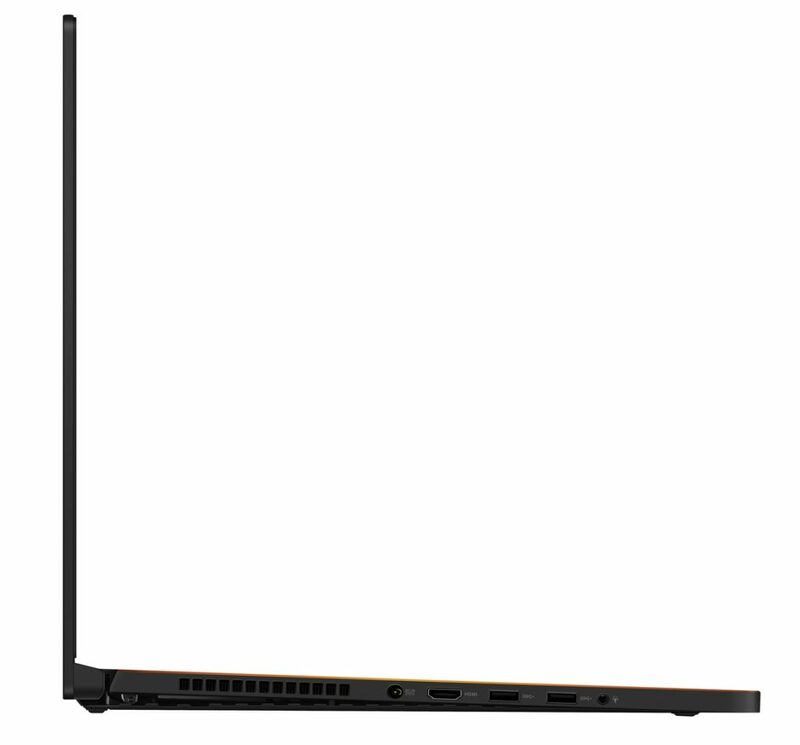 The laptop is also equipped with a USB Type-C™ (USB-C™) port with Thunderbolt™ 3, allowing G-SYNC and 4K UHD display output, fast data transfers and power delivery. 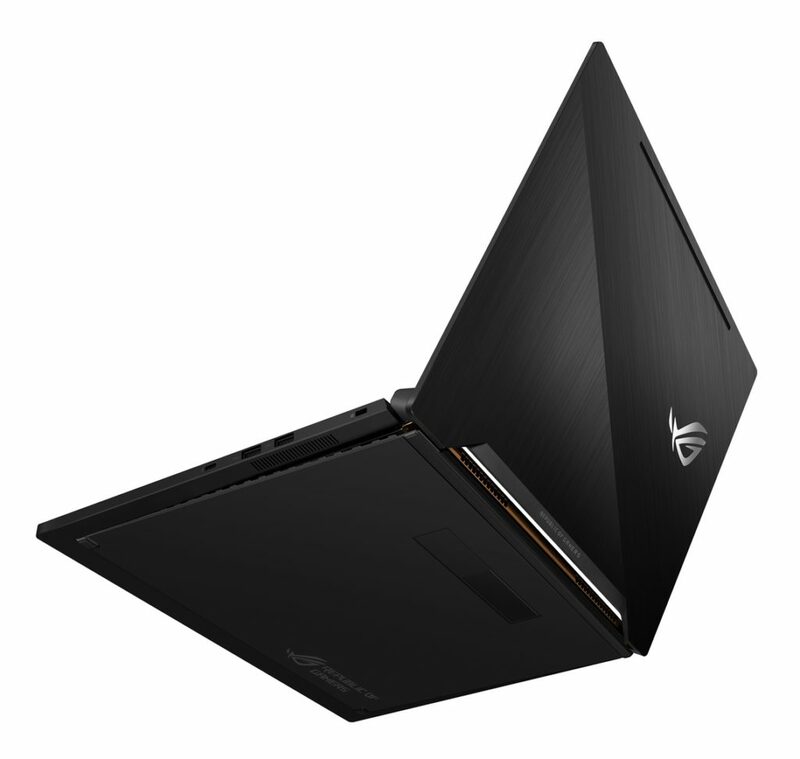 The ASUS ROG Zephyrus GX501VI-XS74 is priced at MSRP $3499 and is available immediately from BestBuy.Ca, Canada Computers, Memory Express, NCIX, and Newegg.ca. 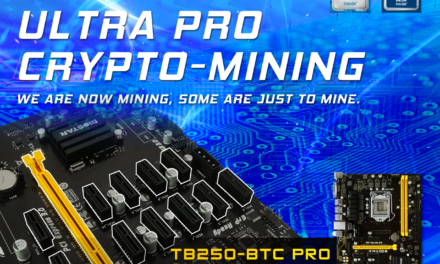 To learn more, including updated where to buy information, visit: https://www.asus.com/ca-en/ROG-Republic-Of-Gamers/ROG-ZEPHYRUS-GX501VI/. The ASUS ROG brand was founded in 2006 on a desire to grow the global gaming ecosystem through sponsorships and the development of innovative hardware specifically designed for the needs of dedicated players. 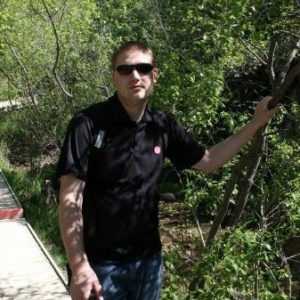 ASUS ranks number one in 13 among the top 15 gaming markets in the world; the 15 countries account for nearly 100 percent of the total worldwide gaming market. ROG continues to be the first choice for gamers and participates in international gaming and overclocking events — including QuakeCon, BlizzCon and DreamHack. Record-breaking ROG gear includes motherboards, graphics cards, notebooks, desktops and monitors, plus audio equipment and mice. Simply, ROG is the choice of champions.